Learn about our web design process and principles.  Once you have decided to use Simple Web Design Malaysiaservices, we process payment as deposit for the work to be done. Once the consultation is over, the project will be on hold until you have provided all page content and photos. Please send your content files (logo, photos, text, etc.) through email. If the project remains with the package allowances, we begin work. But if the project exceeds the package allowances, our Web Developers will provide a quote for the addition work that needs to be done. Quotes are provided in terms of features, or number of hours required for the additional work. First draft of our work will be provided within 1 weeks (additional time maybe required depending on the defined areas of the project). Second draft (with revisions) will be provided to you within a week (additional time maybe required if major changes are required). Final Copy (with revisions) will be provided to you within week (additional time maybe required if major changes are required). If any further changes are required, additional hours can be purchased at RM200 per man-hour. If no further revisions are required, we will consider the project completed and make your new website live for public viewing.